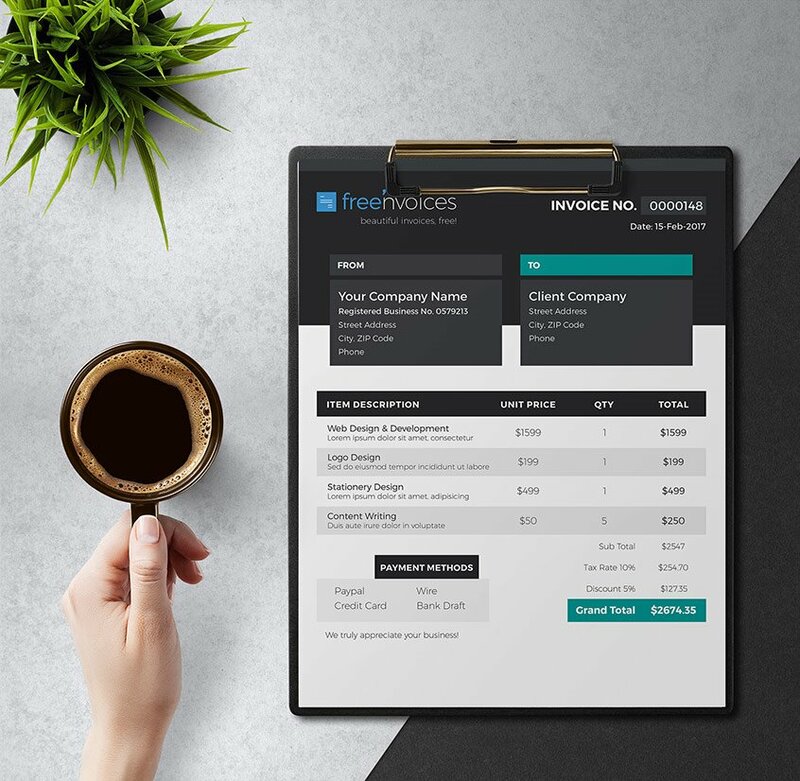 Issue professional invoices for your business with a minimalist but classy design that effectively uplifts your brand’s image. 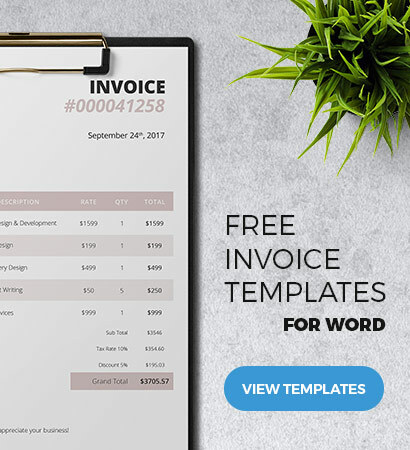 This free template is fully editable with Microsoft Word and has a skillfully designed layout with muted and quiet block of colors so you can make brilliant billing statements with ease. Such design is sure to give a good lasting impression to your clients. Really cool template. You are the best on internet providing free template. I should say. You are angel. You make my day.